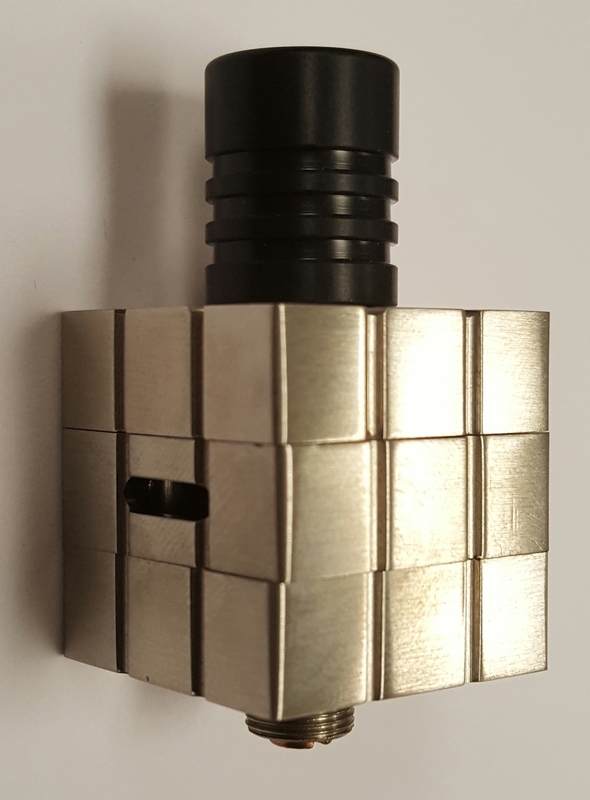 Introducing the Magic Cube by Rulien. 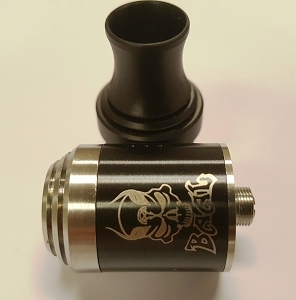 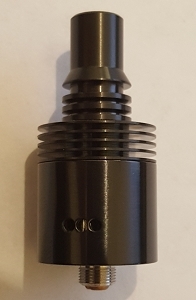 The Magic Cube is a very unique RDA clone with a striking appearance. 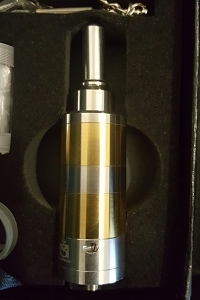 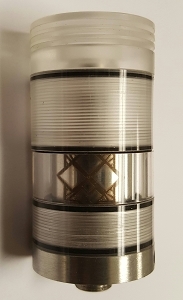 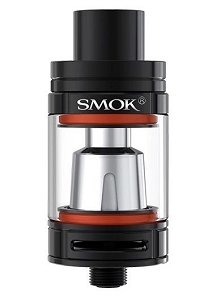 This atomizer is built with stainless steel, features a tri-post deck, and has large airflow slots at the base with adjustable airflow at the top of the cube. 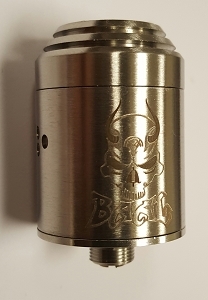 The drip top is extra wide and made of delrin, and the contact pin for the Magic Cube RDA is silver-plated for excellent conductivity.